Women’s health, women’s issues, women’s empowerment, women’s rights. And, that feeling. The “birth power” feeling–-that laughing/crying, euphoric, climbed-the-mountain, glowing, rapture…feeling. The transformative, empowering, triumphant, powerful, I DID IT, feeling. I want each woman to have the chance to experience that transforming power, that sense of personal accomplishment, the increased self-esteem, and the euphoria of knowing “I did it!” I climbed my mountain, I ran my marathon…I gave birth to MY BABY! I want all women to have the chance to experience that and this is why I became a childbirth educator. about becoming a childbirth educator that year, but decided that I should wait to become one until I had a baby of my own (seemed like the most important first “credential” to me). My son’s birth is 2003 was a triumphant and empowering experience for me and lit my fire to become certified—I wanted to share the transformative potential of birth with other women. I became provisionally certified in 2005 and fully certified in 2006. 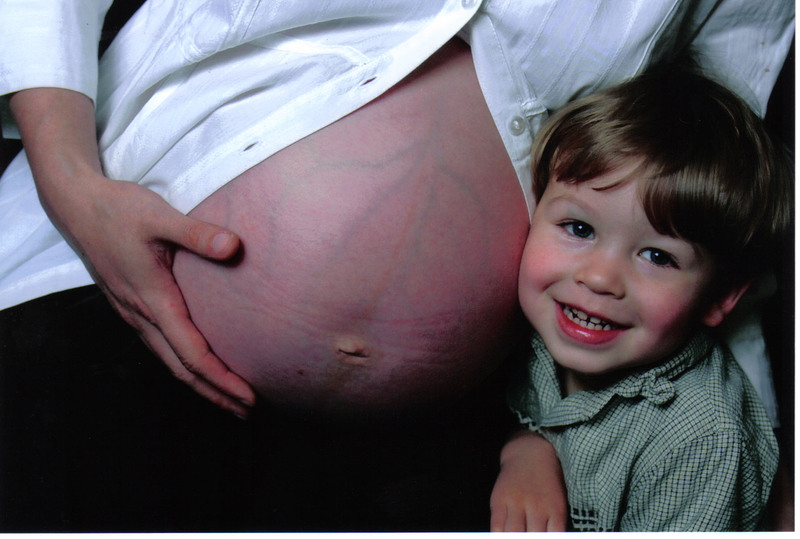 The birth of my second son at home in 2006 further solidified my commitment to healthy birth education. I continue to teach because of the root reasons cited above as well as for the tremendous satisfaction I feel when a mother tells me that her confidence in giving birth has dramatically improved and that “I’m actually looking forward to it now—like an adventure!” I believe that a confident, normal birth sets the stage for confident, empowered parenting. The sense of accomplishment and satisfaction women experience in birth starts them out on the “right foot” on the lifelong journey of motherhood. 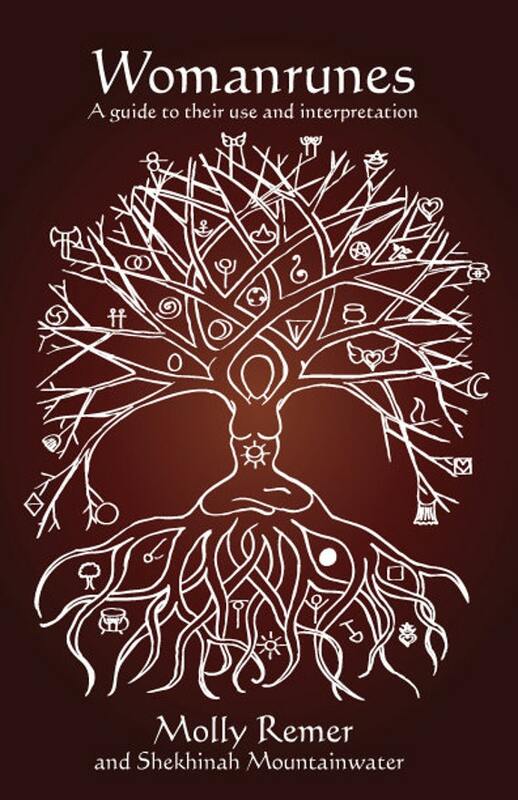 I view my birthwork almost like a tree, with women as the roots, pregnancy as the trunk, (the journey) and then blossoming beautifully in that birth-power feeling. Prior why I care post and a why I do what I do post.